Powell has been manufacturing equipment for the electrical industry since our founding in 1947. Empowerment, involvement and creativity result in a customer focused, technology driven, solutions oriented approach. 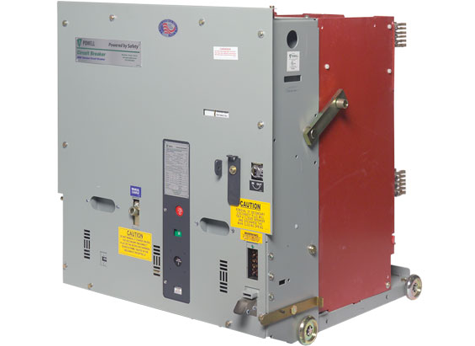 The most critical element in your distribution system is the metal-clad switchgear circuit breaker. Reliable, rugged, and always ready to perform, PowlVac® and Power/Vac® vacuum circuit breakers are of the highest quality and state-of-the-art circuit breakers on the market today. Automatic Racking Mechanism: The ARM breaker is the latest version of PowlVac® in the market today. What sets this apart from the others is that there is a motor on the breaker itself, allowing for the racking process to be controlled from any remote location by almost any method, from a simple touch screen diagram to a fully integrated command and control network. 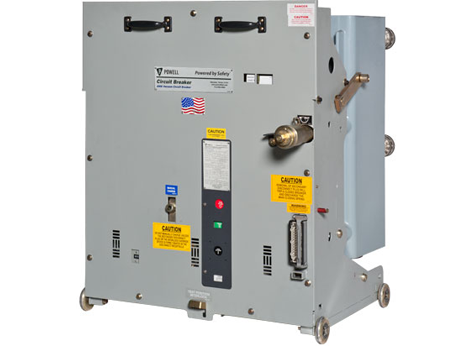 Closed Door Automatic: The PowlVac CDA breaker combines a telescopic racking arm with a secondary disconnect slider assembly device at the top of the breaker which provides the secondary control voltage to the circuit breaker mechanism. Closed Door Racking: The most critical element of your distribution equipment is the vacuum circuit breaker. For over 35 years Powell has been manufacturing proven, reliable PowlVac® or PowlVac-AR® metal-clad switchgear circuit breakers. As the industry has demanded more performance over time, Powell has sought new ways to improve its already superior circuit breakers. 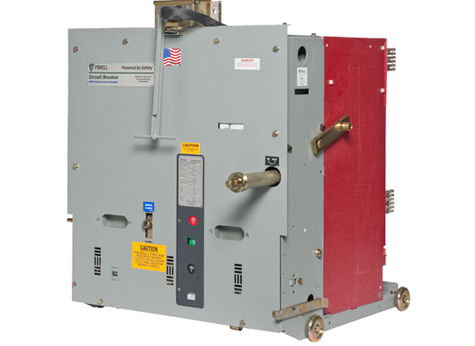 The evolution of the PowlVac metal-clad switchgear system is another testament to Powell’s commitment to continuous improvement. 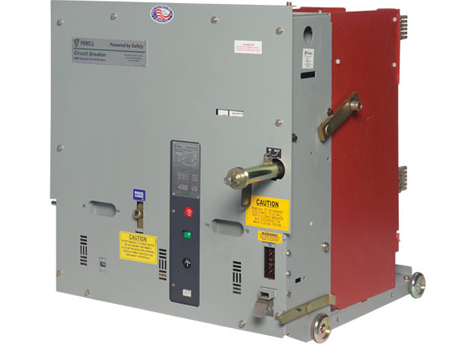 Closed Door Standard: Powell's 38kV offering uses sealed vacuum interrupters to control the primary circuit. The closed door option enables the user to rack the circuit breaker in and out with the door closed for enhanced safety. 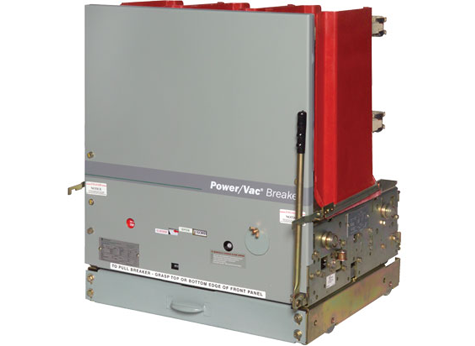 Narrow Design: The PowlVac-ND® circuit breaker is a space saver. The narrow design breaker gives you all of the performance as its 5kV, 36"-wide counterpart in a 26"-wide frame. 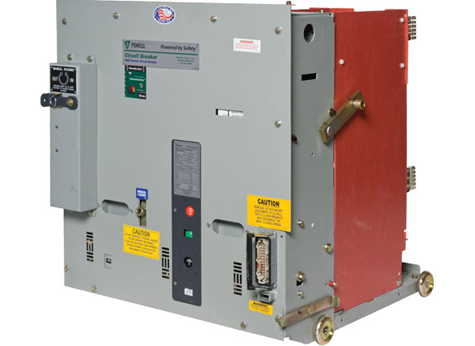 Standard: The most critical element of your distribution equipment is the vacuum circuit breaker. 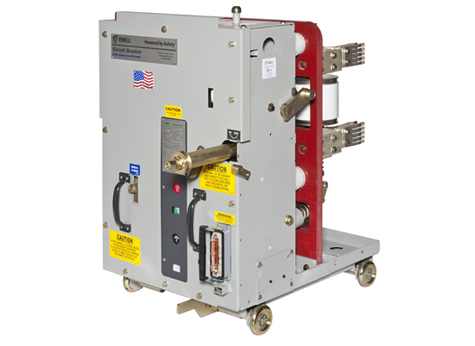 For over 35 years Powell has been manufacturing proven, reliable PowlVac® metal-clad switchgear circuit breakers. As the industry has demanded more performance over time, Powell has sought new ways to improve its already superior circuit breakers. The evolution of the PowlVac® metal-clad switchgear system is another testament to Powell’s commitment to continuous improvement. Power/Vac® circuit breakers : The new Power/Vac series of circuit breakers have been tested to the latest ANSI C37.06-2009 standard. They are UL listed and KEMA certified test reports are available. This latest design is based on the proven ML-17 mechanism, which has been in use for more than 35 years. The reliability of Power/Vac has been demonstrated by its ability to handle 63kA high interrupting duty for nearly 20 years. Adding to our flexibility of design, all breaker ratings are now available with 5 cycle or 3 cycle interrupting times. Class C2 (formerly classified as definite purpose) capacitor switching capability is also now available, which incorporates faster TRV values than in previous edition of the ANSI standards.